Following the successful charity auctions in Moscow, London, Norway, Slovenia, and two in Croatia, Gorenje is joining a charity campaign Knæk Cancer in Denmark in order to raise funds to fight cancer by donating a unique retro fridge from the very popular Gorenje Retro Collection. 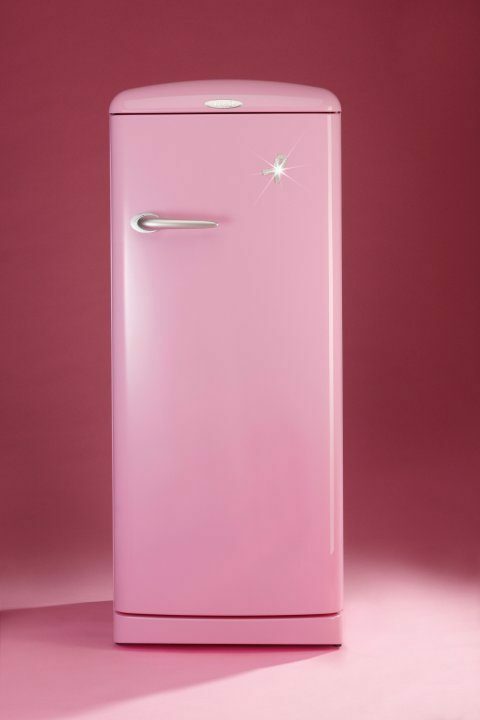 Gorenje contributed an exciting item which has helped raise several hundreds of EUR in Russia, UK, Norway, Slovenia and Croatia – a pink retro refrigerator embellished with a ribbon made of silver, crafted at a reputable Slovene jewellery company Zlatarna Celje (the Celje Goldsmiths). 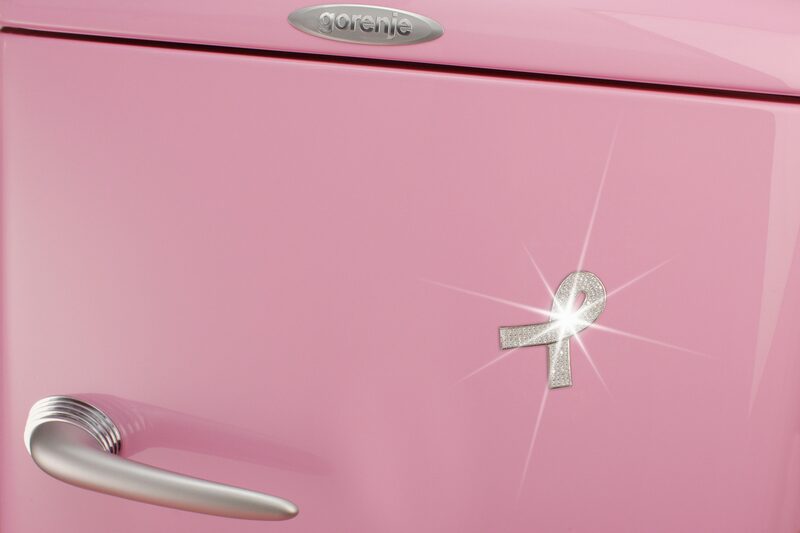 All together six Gorenje Pink retro fridges with a precious golden ribbon have been sold at charity auctions so far. All funds raised by the sale of these appliances were donated to institutions specializing in fighting or curing breast cancer, and for upgrading the medical equipment for early cancer detection. 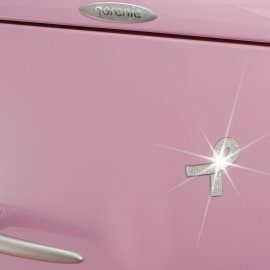 Gorenje strongly believes that their adorable pink appliance will reach many noble-minded people who are willing to commit their voice and funds to a noble cause. The latter was the central motivation in the project that has seen the Danish Cancer Society to team up once again in their care for health, both in words and actions. Bids can be made on www.lauritz.com. Find the direct link to the auction here. Gorenje pink retro fridge was inspired by the Gorenje Retro Collection which is a popular and trendy collection of fridge freezers with an elegant, romantic, or daring colour palette. What you choose is superior technology with a charming touch of nostalgia. The rounded convex design is the hallmark of the entire collection of perfectly designed, economical, and environment-friendly state-of-the-art appliances whose colours will blend perfectly with expectations of distinctiveness. Contemporary consumers desire more individualism and daring, lively and invigorating colours in their homes. These colours come together in three distinct styles: Chic, Vintage, and Funky.